The Arizona Technology Council today announced it has appointed Rick Nielsen, regional director of engineering for Cox Communications’ Southwest Region and Teresa Snyder, vice president of marketing, OneNeck IT Solutions, to its Board of Directors. The Council elected the two new members serving three year terms to its board of directors in a unanimous vote at its January 21 meeting. The Council’s current board of directors includes 34 members, five of which are officers. Rick began his career with the U.S. Air Force (USAF) in 1983 and was stationed at RAF Uxbridge near London and Offutt Air Force Base in Omaha. 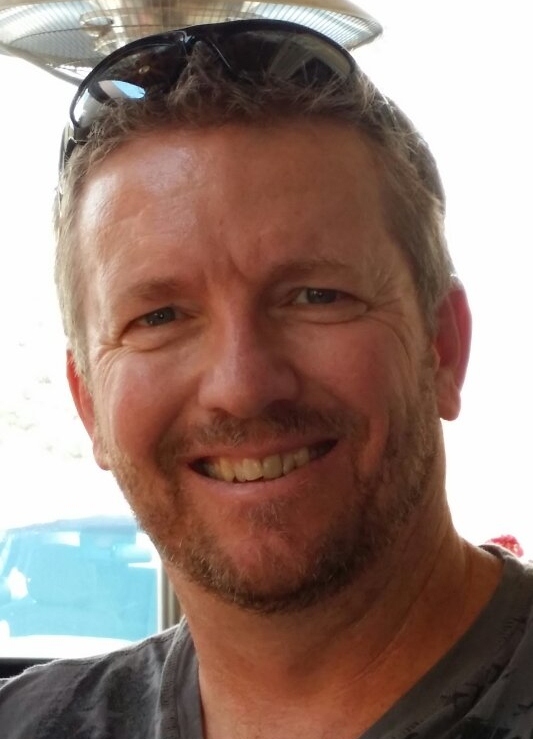 Following the USAF, Rick joined MCI Telecommunications where he first entered leadership, leading a team of technicians that supported residential and commercial customers in Omaha. Rick joined Cox Communications in 1999 as a manager of broadband in Omaha, where he was promoted to director of engineering and operations. Rick accepted the position of vice president of engineering and operations in 2006 with a move to lead the Cox team in Roanoke, Virginia. In 2009, Rick joined Time Warner Cable as vice president of engineering and operations leading the Capital District Region based in Schenectady, New York. Rick rejoined Cox Communications in 2011 and now leads the engineering team for Cox’s largest region as director of engineering located in Phoenix. Teresa is charged with creating superior brand recognition, increasing awareness and understanding of the entire product and service portfolio of OneNeck IT Solutions, cultivating opportunities and growing demand in new and existing markets. She joined the company by way of OneNeck IT Services where she served since 2002 and built the marketing initiatives that helped lead to its successful acquisition. Prior to joining OneNeck, Teresa held the position of marketing communications manager at two high tech firms in the Phoenix area. 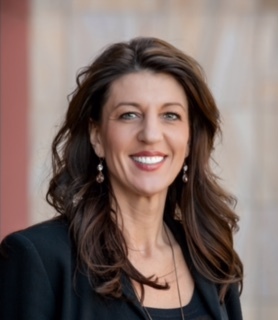 Teresa holds a Bachelor of Arts in public relations with a marketing emphasis from Northern Arizona University as well as a Master’s degree in business administration in organizational management from the University of Phoenix.